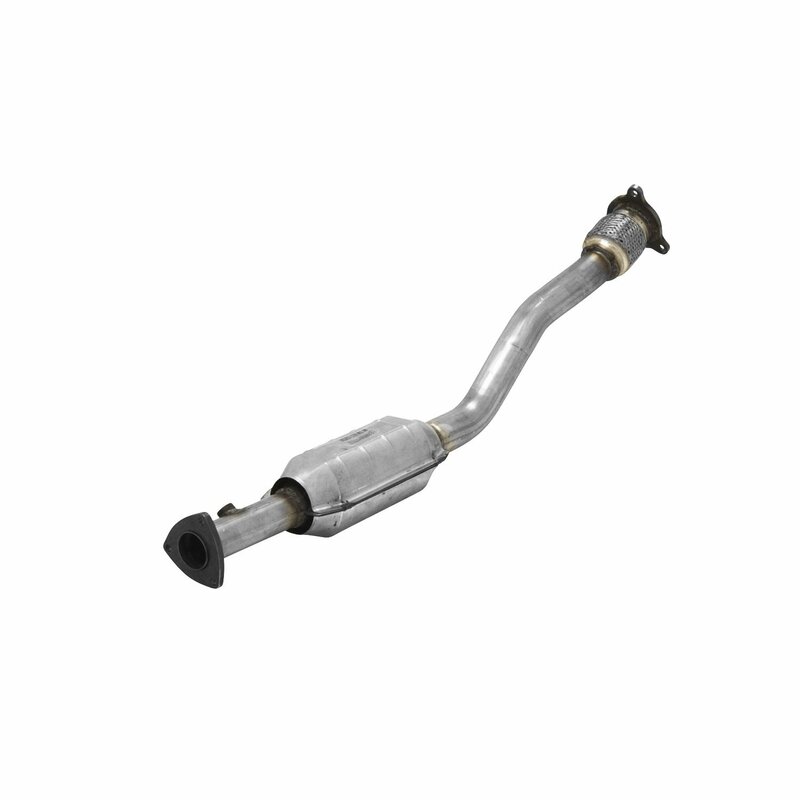 Flowmaster Federal legal direct fit catalytic converter is for the 1999 to 2002 GM Cavalier, Sunfire, Grand Am, and Alero with the 2.4L, L4 engine. These stainless steel converters meet USEPA standards and include a 25,000 mile emissions, and 50,000 mile/5 year exterior casing warranty. Please note: These USEPA Federal converters are not available for sale or use on vehicles licensed or operated in the state of California.